Sewer issues affect thousands of homes in the Houston area and result in countless thousands of dollars in secondary damages to homes and other structures because of faulty or corroded sewer lines. Texas Master Plumber is a qualified plumber that specializes in sewer replacement. In many of the older homes in Houston, sewage lines were built using cast iron pipes. The problem with cast iron is that over the years this material is subjected to corrosion, breaks, and major leaks. When sewage lines break or leak they can cause structural damage to your home, your foundation, and other facets of your property. In addition the contents of sewage lines can be toxic and cause very unpleasant odors in and around your home or office. Texas Master Plumber can help you identify if your sewage line is in need of repair or complete sewer replacement. Of course no one wants to shell out the expense of replacing an entire sewage line. That is why we will send out one of our qualified specialist who deals primarily with sewage line repairs and sewar replacement to analyze the “actual” problem and advise you as to the best course of action before we begin any repairs. In the event that you need your sewer lines replaced, you can rest assured that you will be given the very best price for your replacement and you won’t ever pay more than the price we give you. If you notice that your sinks are not draining properly, or that your toilets frequently back up, there could be a major problem that requires sewer replacement. If we can assess the situation before it is aggrevated you stand have lower cost repairs over more costly sewer replacement. Letting the situation go unattended can be a very costly mistake. If, for instance, you have a broken sewer line under your home and you notice that your house is sinking in places, this could be a tale-tale sign that there are major damages. The best course of action is to always be proactive. 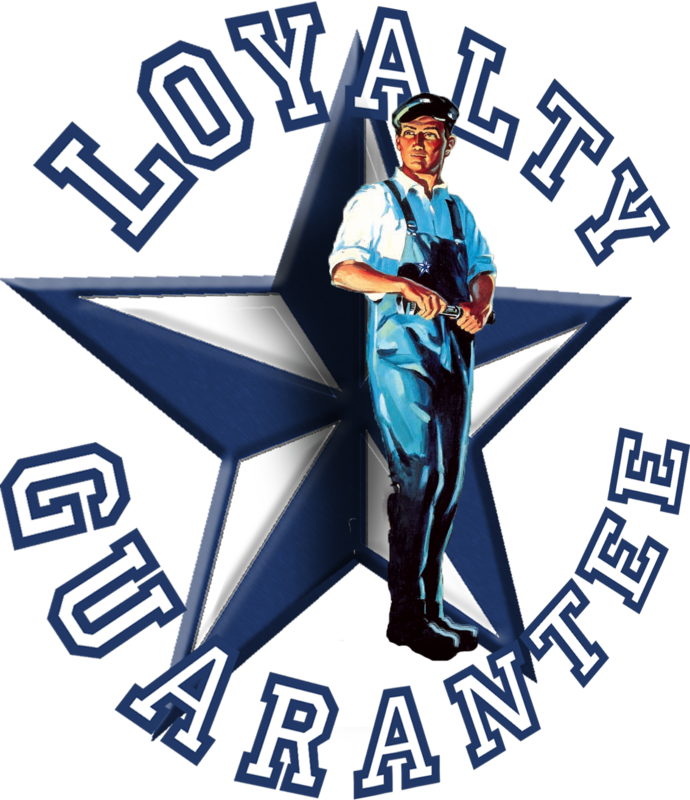 This is where Texas Master Plumber can be your most trusted advisor. We can pinpoint the cause of your leakes using state-of-art, self-leveling sewage cameras to identify the exact point where your sewer is broken and help you to assess the “real” damages as well as the potential damages before sewer replacement becomes necessary. We will then give you the best, solid, and trustworthy advice on the course of action to take that is not only in your best interest but that is friendly to your budget. In the event that sewer replacement is the obvious solution we will give you the best price on the spot. No need to haggle or call 15 other plumbers. You can count on the fact that Texas Master Plumber is the best and most affordable solution for sewer replacement in Houston. Don’t trust just any old plumber to get the job done. Texas Master Plumber has only the best, most qualified plumbers in Houston. Our plumbers are all experienced, certified plumbers. We are Master Plumbers, which means that we are trained in the proper way to diagnose, and repair plumbing issues and make accurate repairs that surpass code standards. Our plumbers will arrive at your home or site in company vehicles, wearing uniforms. This is important to many of our clients who want reputable companies working for them. We are bonded and insured and all of our plumbers undergo regular continuing education to keep us on the cutting edge of our industry. When our team reaches your site they will assess your situation and spend the time to educate you on their findings and walk you through the steps that they will take to correct the issue with your sewage pipes. Texas Master Plumber is here to serve you! Give us a call today and one of our qualified agents will respond to your inquiry in a courteous and helpful way. We can schedule a visit to your property and begin our assesment immediately. Call us Now! -or- If you prefer simply fill out our contact form below and one of our qualified plumbers will respond to you in a timely fashion.